Winter time table for ferry boats in Bermuda updated. This entry was posted in News on 18/11/2013 by infobus. … schedules now availabe. Additional service from Guadalajara tu Tepic. Tequila Plus serving the route Guadalajara, Arenal, Amatitán, Tequila and Magdalena in the state of Jalisco now available on the Mexican sites. This entry was posted in News and tagged Amatitán, Arenal, Guadalajara, Jalisco, Magdalena, Tequila on 05/11/2013 by infobus. 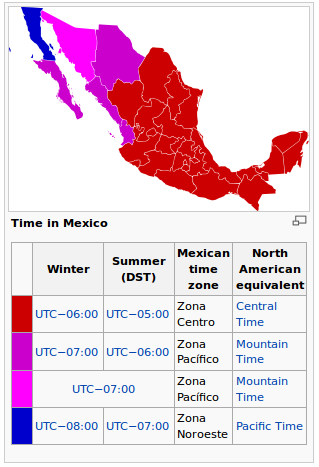 Change to winter time table for all islands. This entry was posted in News and tagged Balearic Islands on 01/11/2013 by infobus.